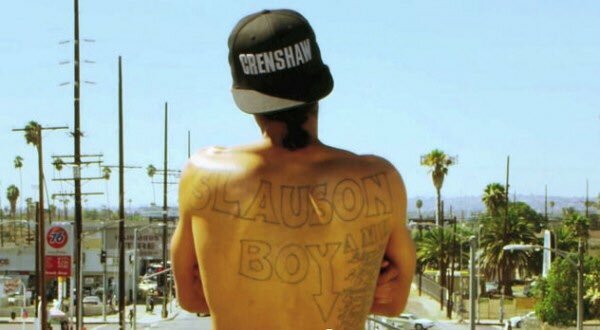 Jose Guapo Compares Atlanta to L.A. & Speaks On Nipsey Hussle’s Death (1/2) https://t.co/os2saDX8ei via @YouTube RT !!!! 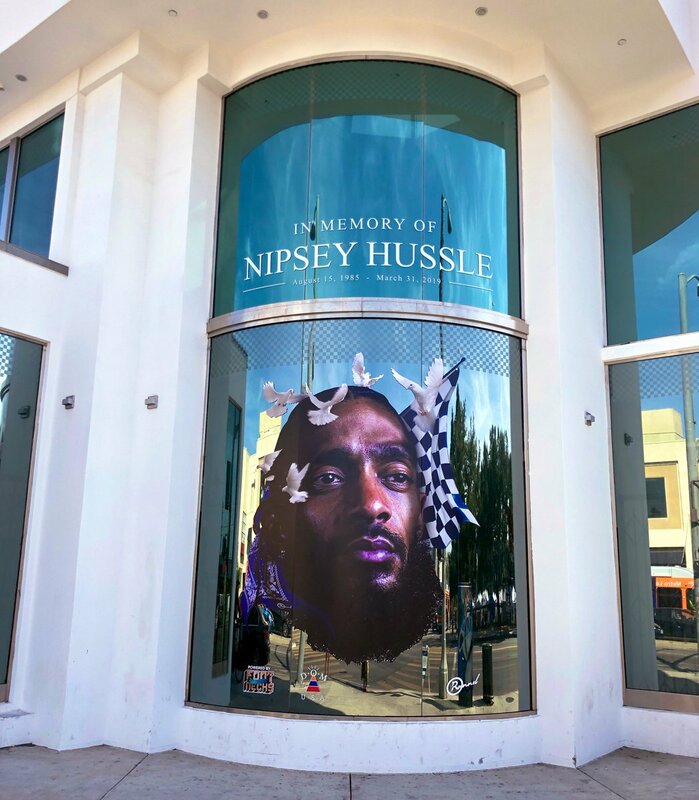 @RickRoss pays tribute to Nipsey Hussle on his elevator door. 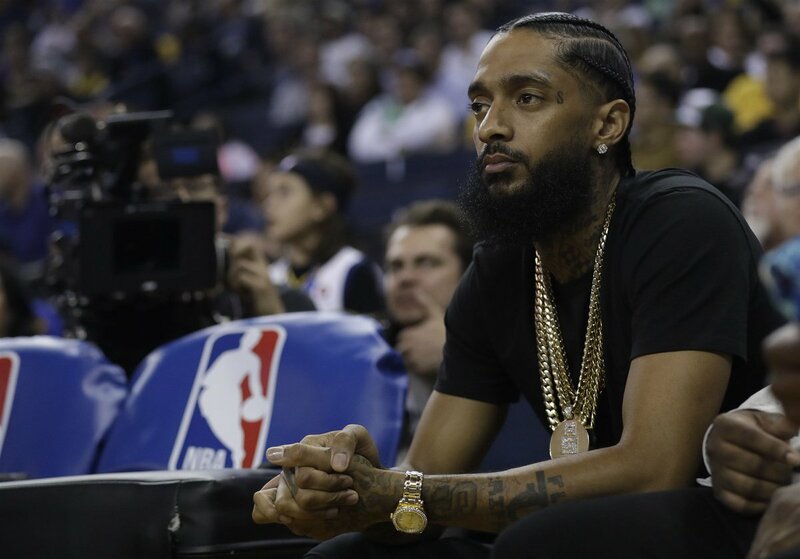 Russ dedicates his 20-20-20 performance to the late Nipsey Hussle. 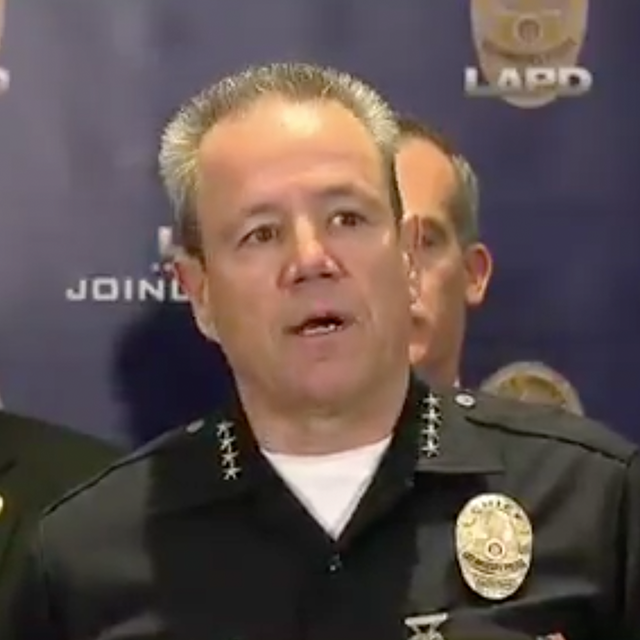 LAPD chief Michel Moore: "I saw the name Nipsey Hussle, and I looked at that again, and I looked at it again, and it was like I could not believe it... This is a voice that was trying to help." 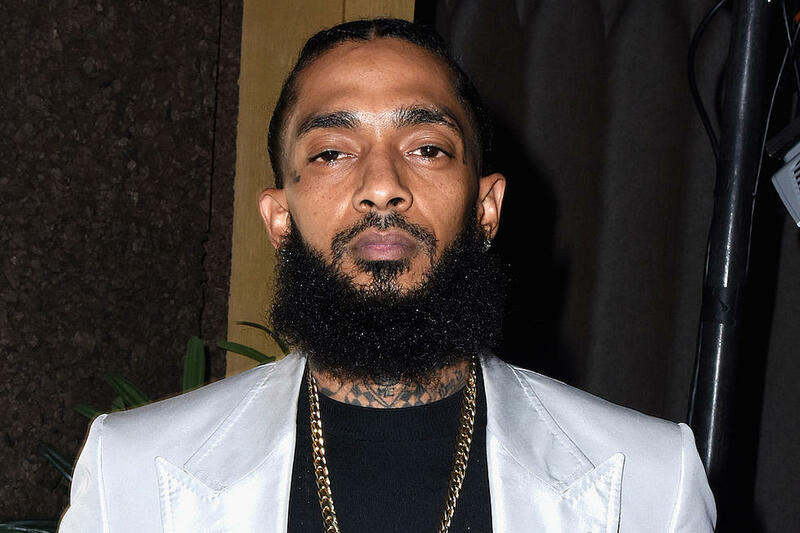 #BREAKING : NBC News reports that Nipsey Hussle has been pronounced dead after being shot outside his clothing store in Los Angeles. 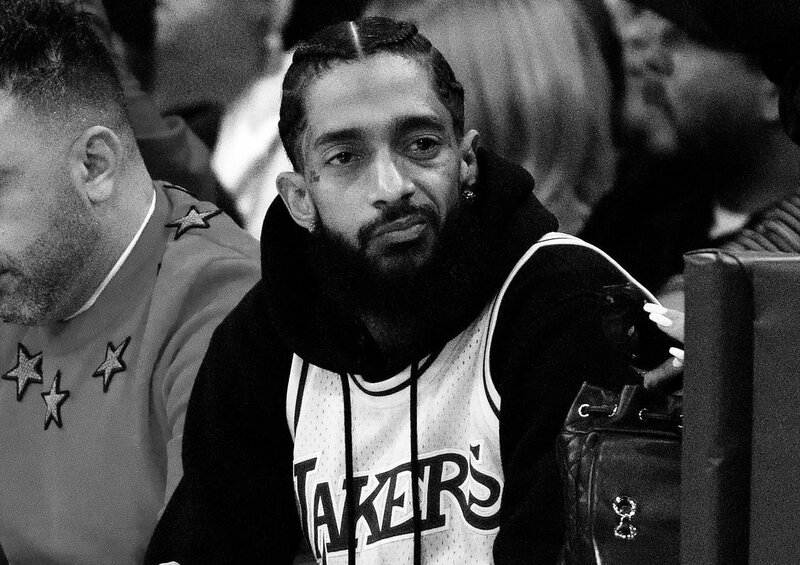 Nipsey Hussle’s memorial service will be held this Thursday, April 11th, at Los Angeles’ Staples Center. 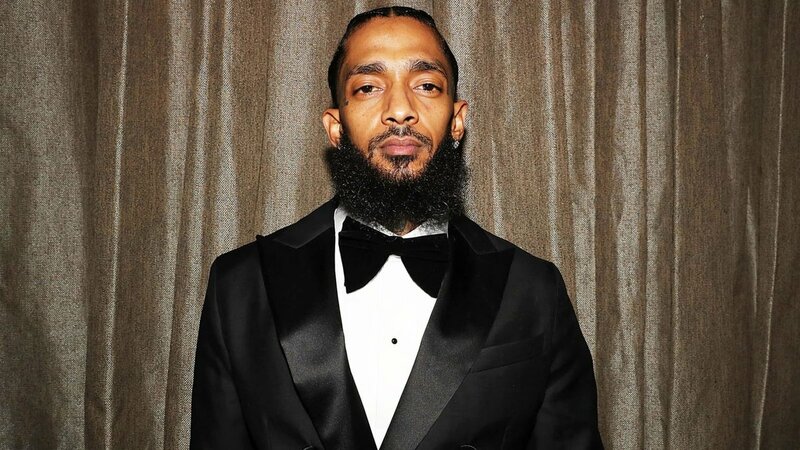 L.A. mourns the loss of one of our own, Nipsey Hussle.